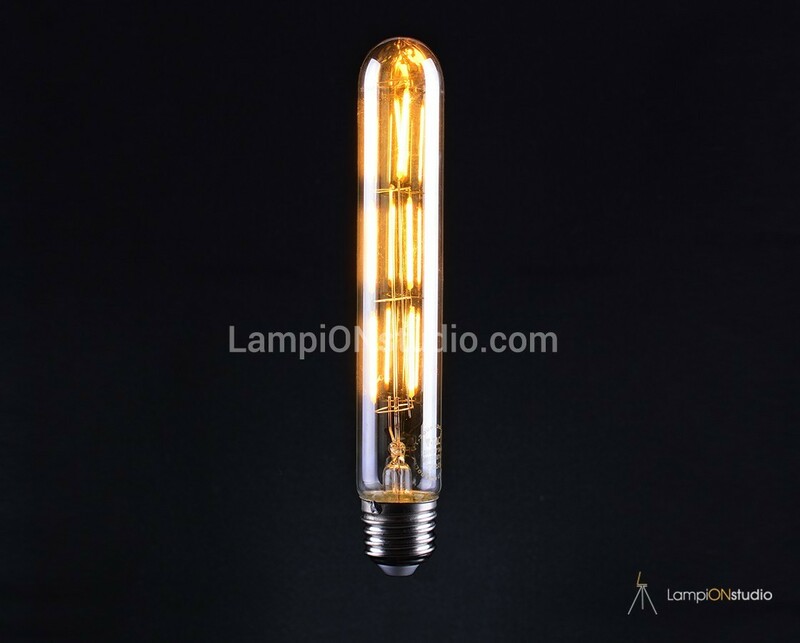 The “Amber T185L” is a Unique Design Long Tube Shape Vintage LED filament bulb with amber glass and the very soft glow. 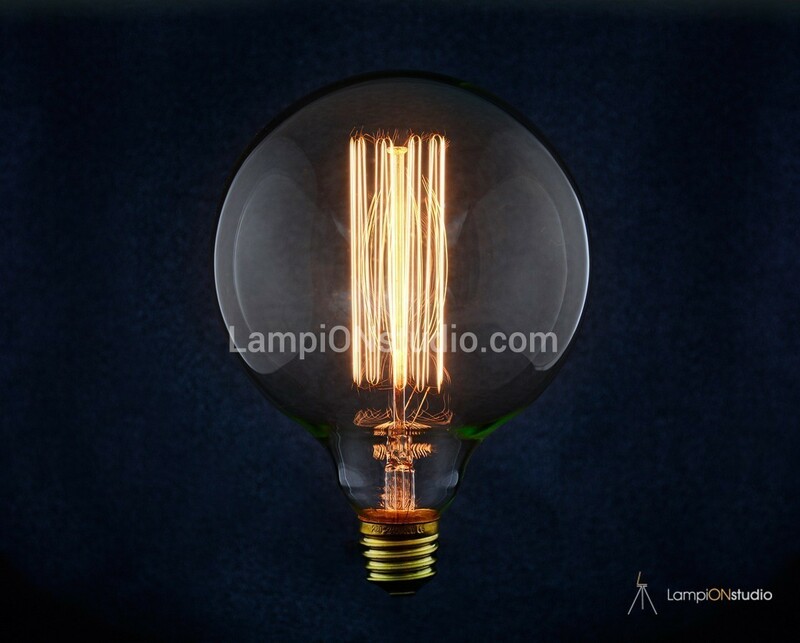 Bulb will create an unique and warm atmosphere. 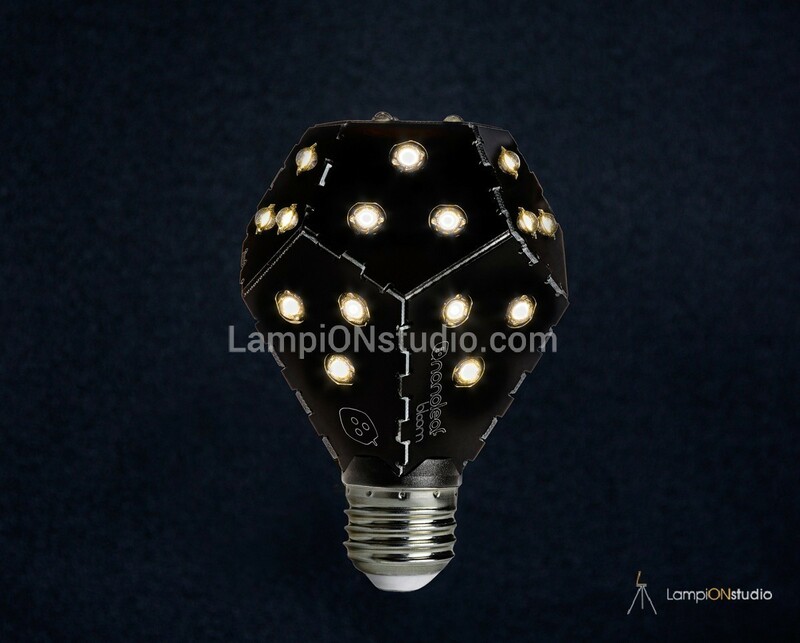 Ideal not only for your home but also for venues such as cafes, restaurants or as an office relaxing lighting. 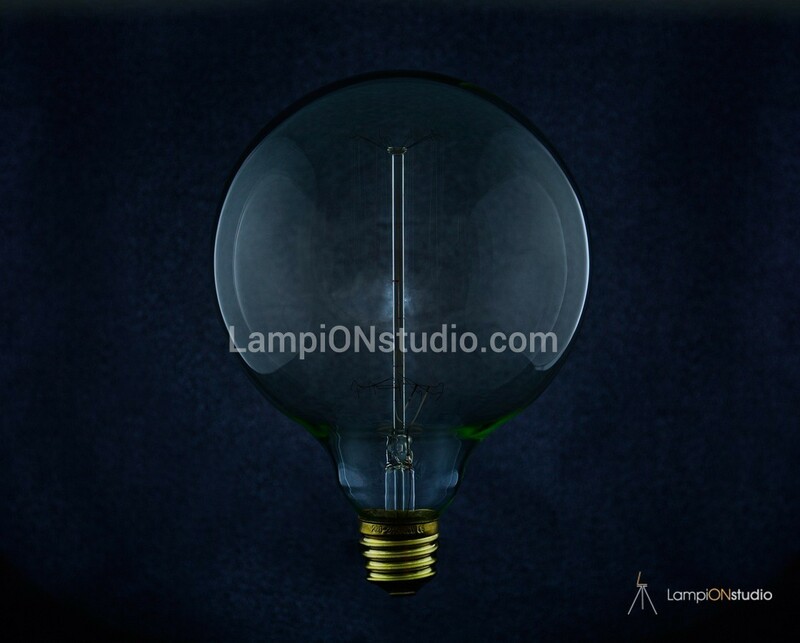 It’s deisgned to mimic the style of vintage 1900’s light bulbs. 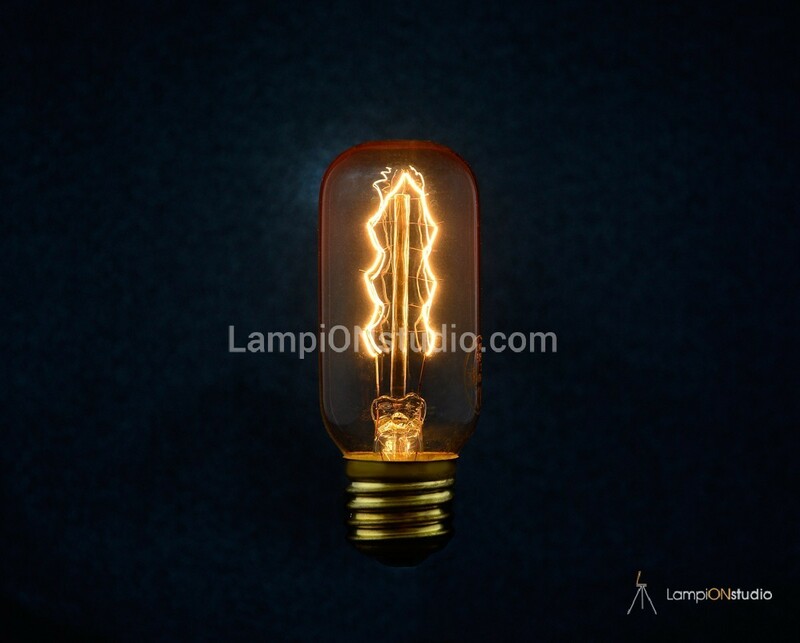 It is perfect for decorating any room or resaurants in a unique and bring antique feeling. 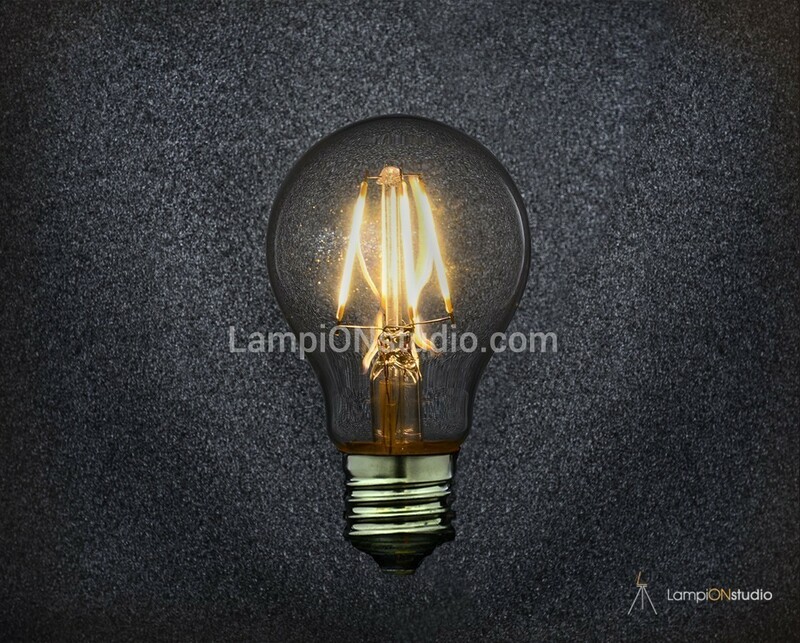 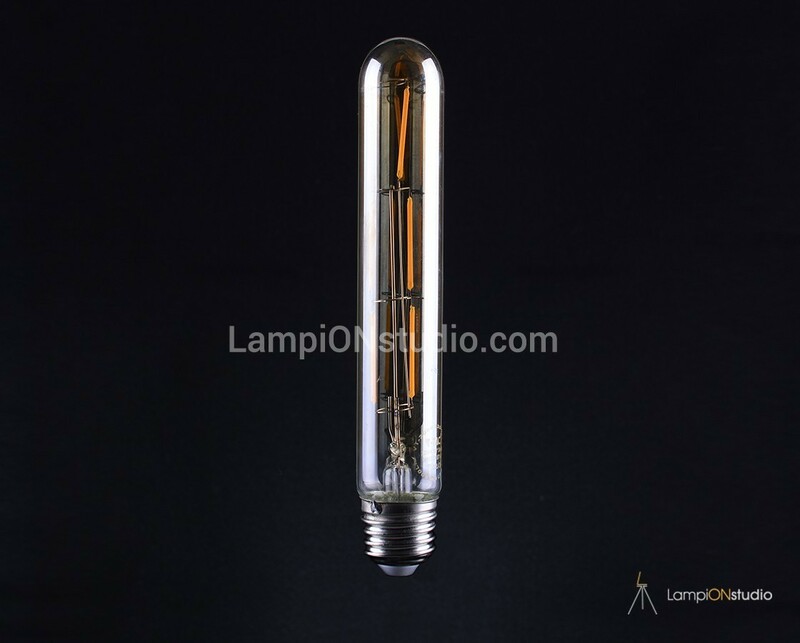 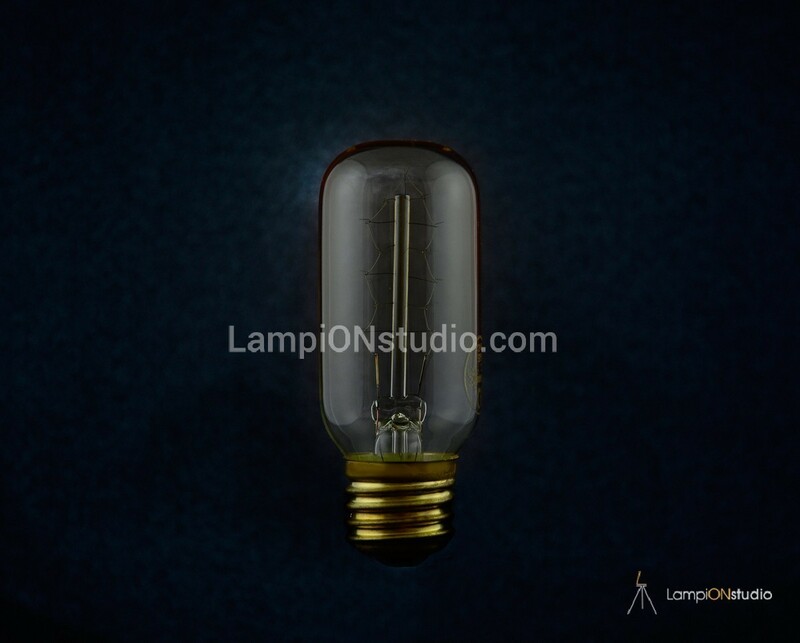 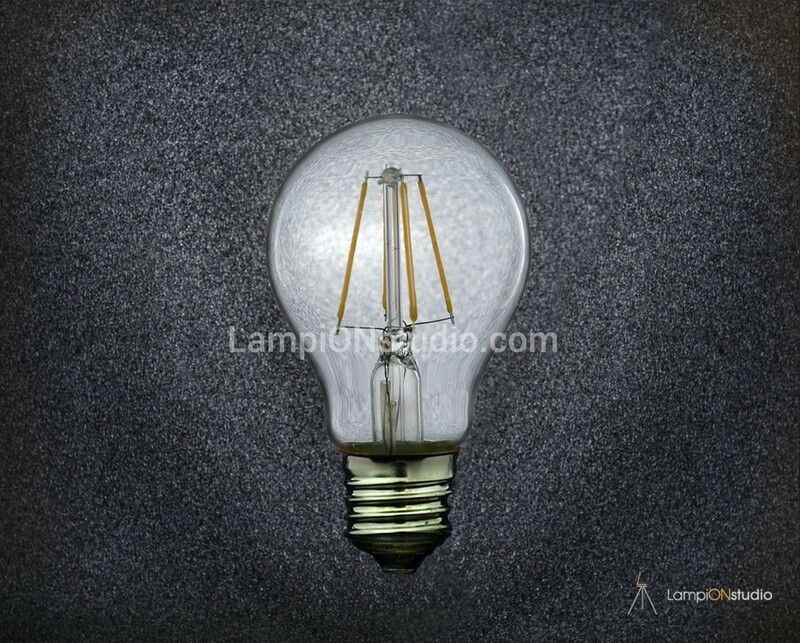 LED Filament 6W = 50W Incandescent Light Bulb, 600 Lumens and 300 Degrees Light Pattern. 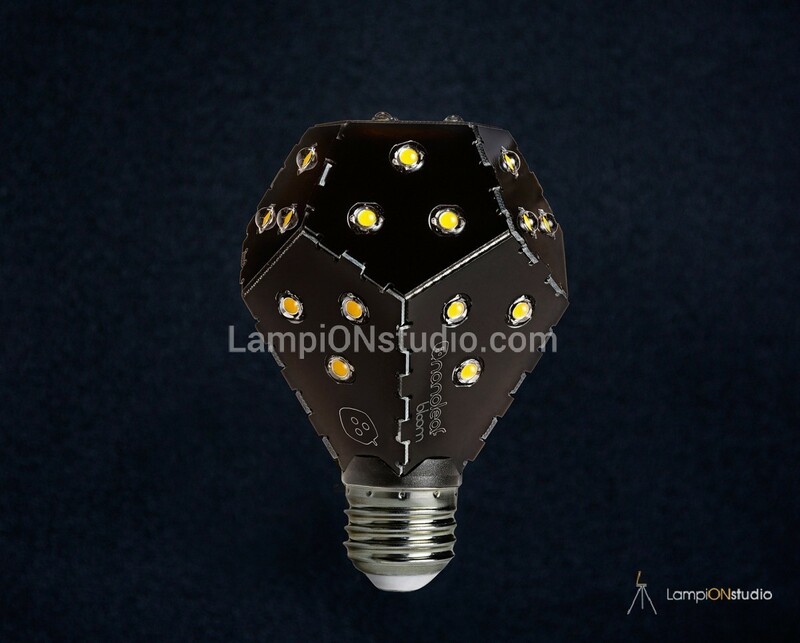 Not Dimmable!